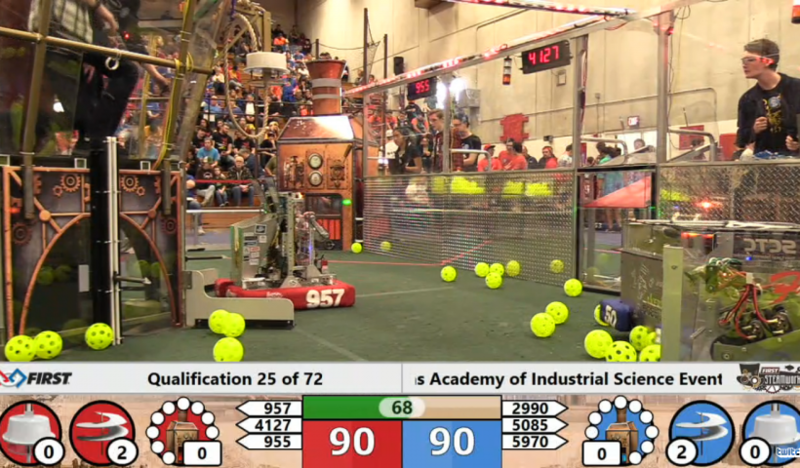 SWARM, the high school robotics team made up of members of South Albany and West Albany students, has been invited to attend the PNW First District Championship in Cheney Wash. this week. 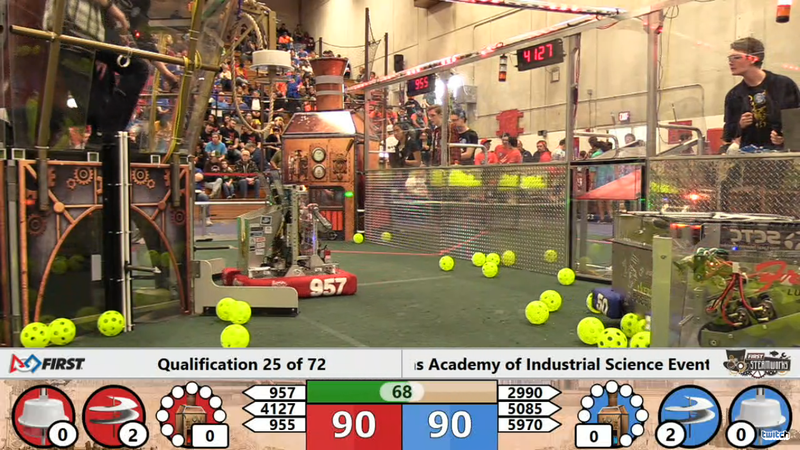 Each year, the Oregon First Robotics competition features a game theme. 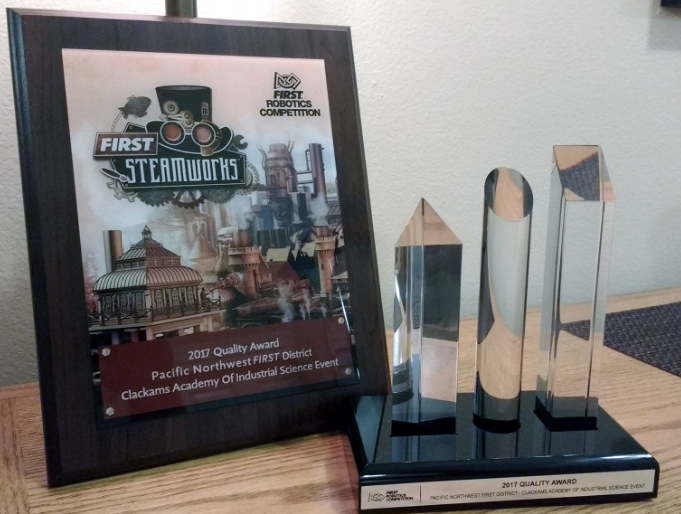 This year’s game is called First Steamworks. Two alliances of three teams work together to build and prepare an airship for flight. The event runs from April 6-8 at Eastern Washington University. SWARM was selected based on their rankings in previous competitions. They are ranked 50th out of 155 teams and won the quality award at the last District competition. Team 957 SWARM Sponsored by Motorola Solutions Foundation, this award celebrates machine robustness in concept and fabrication. The winning team demonstrates these characteristics in many ways from planning through execution. Building the robot is only part of their success and the judges recognize them as a quality example to others. Often, successful engineering projects are based on doing a small number of things extremely well. This team played to their strengths and produced consistent results on the field. Our quality award goes to a team who swarmed on a simple, elegant design.